How YOU Can Enforce Colorado’s New Campaign Finance Rules: To Appeal Or Not? 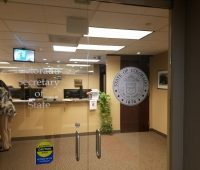 If you’ve been following the Colorado Times Recorder, you know that we’ve been explaining the Colorado Secretary of State’s new rules for enforcing campaign finance laws, which allow everyday citizens to lodge official complaints with the Secretary of State. 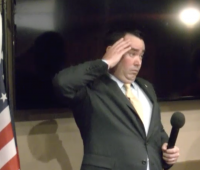 To show how the Colorado Secretary of State’s (SOS) new campaign finance rules work, I filed a real-life complaint last month alleging that Republican candidate for governor Walker Stapleton broke Colorado law by not disclosing his wife’s $30,000 salary.